Introducing this elegant Bronze Horse Head Ornament. This beautiful piece is finished in a shiny bronze colour. 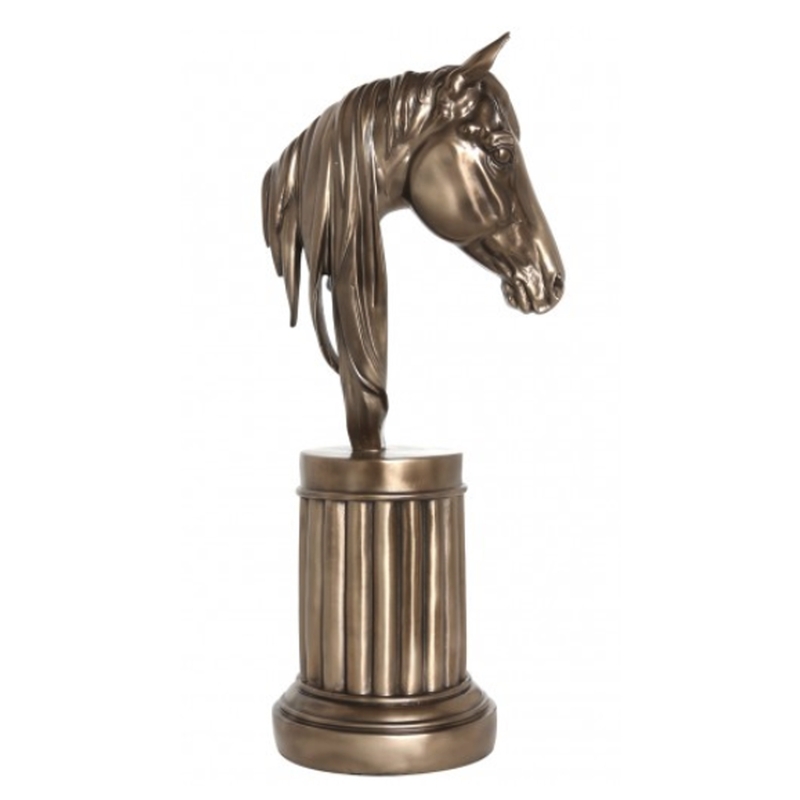 Complete with a horse head sitting on a tubular stand this amazing piece will not look out of place anywhere in the home and will create a focal point in any room.